Get this boot cleaning kit today. It comes with several brushes and polish to keep your boots in good working order. 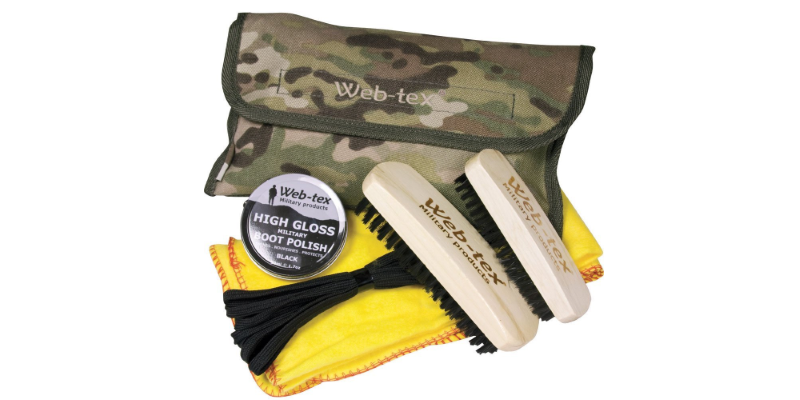 Forces Discount Offers bring you this affordable Military Boot Cleaning kit. It comes with one tins of black polish and two brushes! 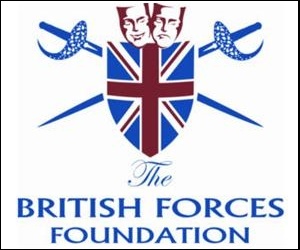 This will definitely keep your boots highly polished to Forces standard! Get it now! 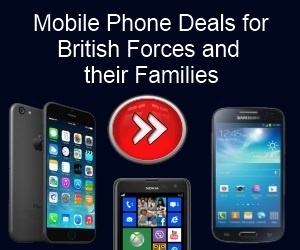 ©2019 Forces Discount Offers. All rights reserved.